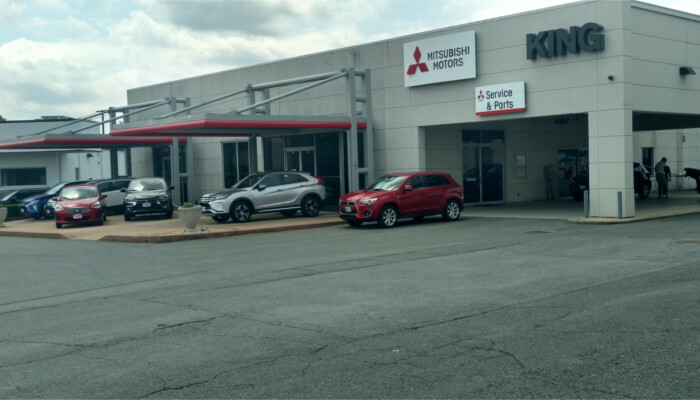 We are a family owned and dealership that has been a part of the Gaithersburg community for over 90 years. We have had the honor of selling and servicing multiple generations of satisfied King customers. We are always seeking qualified individuals for a variety of positions within our dealership. Motivated, self-starters willing to learn and grow into experienced professionals are welcome too. We have positions in both sales and service as well as behind the scenes in the business office or reception. All applicants well be given our fullest attention. See our list of current openings or fill out an application on line.